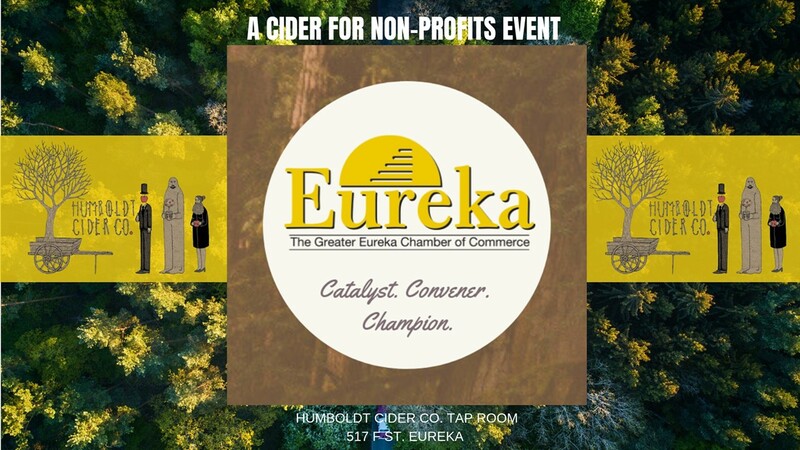 The Eureka Chamber’s Cider for Non Profits at the Humboldt Cider Co. Tap Room is a fun and delicious fundraising event. 10% of all tap sales will be donated toward Business HQ - a new co-working space in downtown Eureka supporting established and startup businesses. Cider, beer, wine, and kombucha on tap! From 2pm - 7pm all ages are welcome, 7pm - 10pm is strictly 21+. The event will also feature live music by John Swanson, “Sax on Tracks” starting at 6pm.